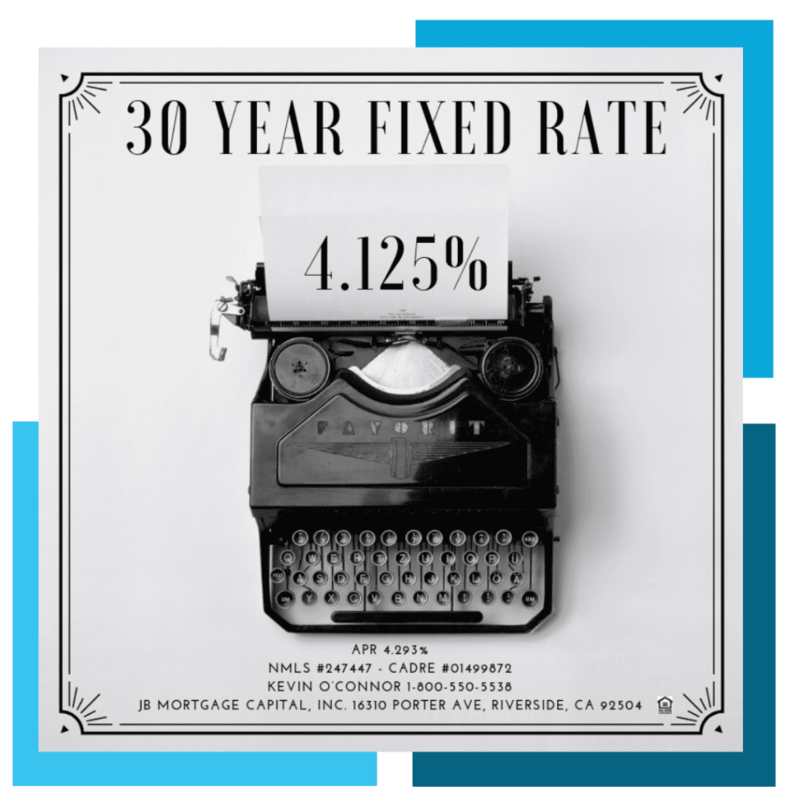 Mortgage Rates February 6, 2019 | JB Mortgage Capital, Inc.
Mortgage rates will start the day at improved levels after the Mortgage Backed Securities market staged a nice rally yesterday afternoon. Both Mortgage Backed Securities and The 10y Treasury opened the day in positive territory with the 10y yield starting the day at the 2.69% level. The State of the Union address was last night and it does not appear the speech will have any affect on the bond market and mortgage rates. If investors were concerned about proposed government spending initiatives that were proposed in the speech (which could lead to increased inflation) then the reaction by mortgage rates would be to move up as the bond market would sell off due to inflation fears. On the opposite side; if investors were anticipating a stimulus for the economy and wanted the details from the State of the Union speech but those details were weaker or possibly even left out then mortgage rates (and Mortgage Backed Securities) might improve as investors move into bonds (due to fears of a weakening economy). The fact that we’re not seeing any significant moves this morning is a good thing for mortgage rates. The ISM-Non Manufacturing report was weaker than expected and because of that bonds rallied into the afternoon. Expectations were for a 57.2 and the final reading came in at 56.7. Not a huge miss and still a fairly good number however it was just low enough to spark a rally that helped pushed the 10y yield below 2.70%. 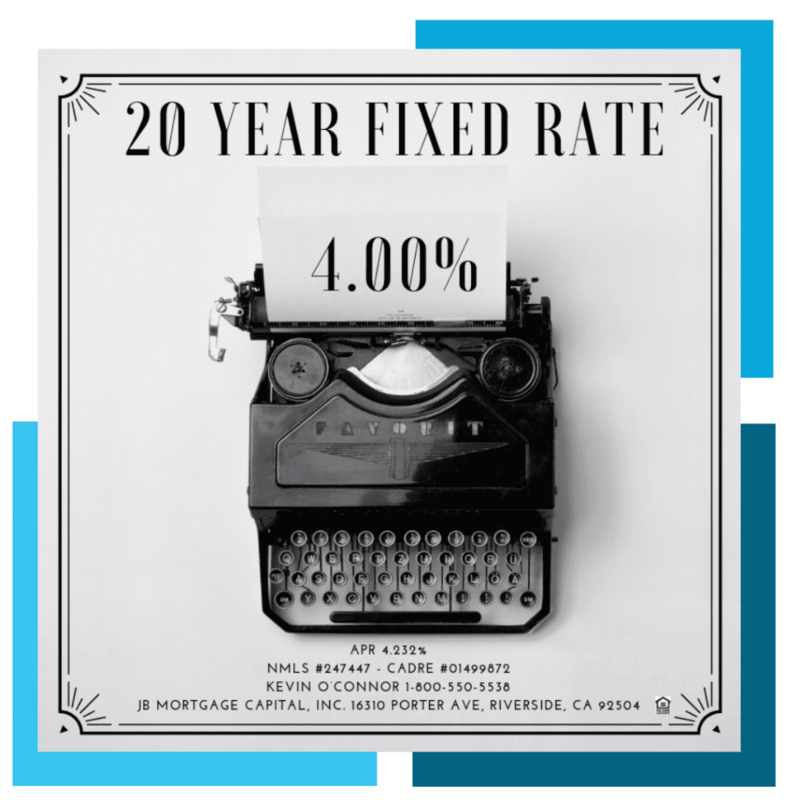 This matters because mortgage rates improved on an economic report that was almost inline with expectations. The reaction by bonds to this report was a bit stronger than one would anticipate as it pushed the 10y yield back below an important level; 2.72%. 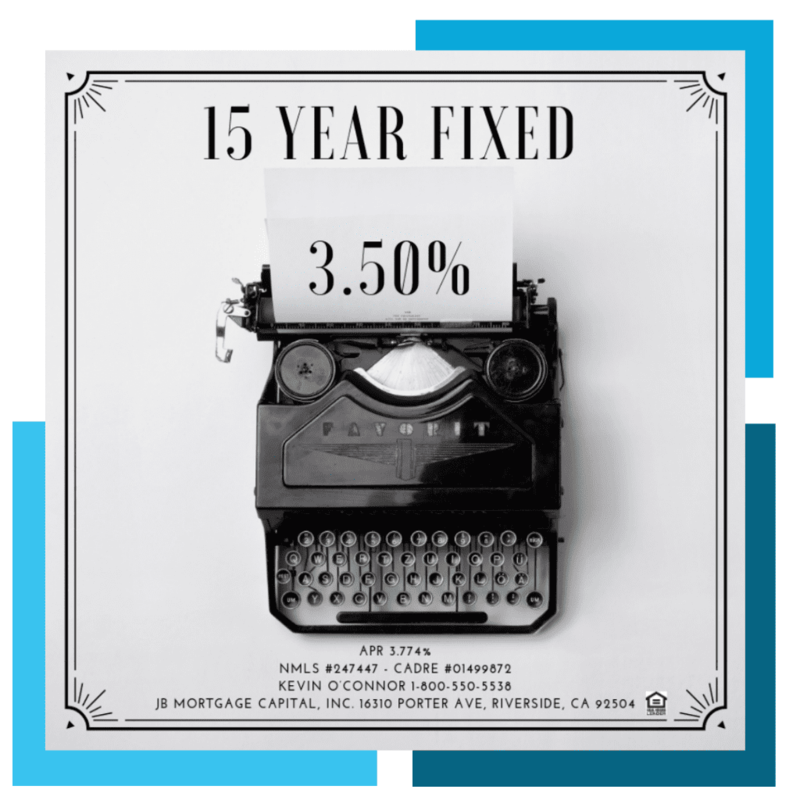 Overall it’s good news for mortgage rates. Today we have we have the weekly mortgage data (Refinance and Purchase applications, more on this below) along with preliminary Productivity and Labor Costs for Q4. There is a 30y Bond Auction on Thursday along with Consumer Credit for December. There are no major economic reports on Friday. Still waiting on the details about when the previously delayed Retail Sales and Durable Goods report will be released. This mornings report was weaker than anticipated and particularly concerning for the housing industry is the drop in purchase applications despite mortgage rates remaining near recent lows. In fact mortgages rates during the survey period were lower than the previous period. The housing industry has been optimistic that buyers will return to the market as mortgage rates improve and that simply is not happening. This is a weekly survey so it could easily change next week. Mortgage refinance applications showed a small increase. Housing is a big part of the US Economy and if the housing market continues to weaken from recent levels that could be an issue for the economy moving forward. One of our first insights into the health of the Housing market is the weekly survey application data. It’s important not to just take a few weeks of data and make assumptions; you have to look at the trend (if one is forming) over 4-12 weeks. If purchase applications continue to trend down over the next 4-12 weeks that would be problematic for the Housing industry and the economy however it would potentially be a positive for mortgage rates. A big question that needs to be answered is this; are first time home buyers not entering the market? Friday we have Import and Export prices and the 1y and 5y inflation outlook.